Amavubi center back Abdul Rwatubyaye has agreed a one-year contract with USA club Sporting Kansas City to become the first Rwandan player to feature in the MLS history. Major League Soccer is a men’s professional soccer league sanctioned by the United States Soccer Federation which represents the sport’s highest level in the United States. Rwatubyaye, 22, was added to the Sporting KC roster pending receipt of his International Transfer Certificate and P-1 visa. His MLS contract for the 2019 season includes options for 2020, 2021 and 2022. The center back spent the last three seasons with former Azam Rwanda Premier League champions Rayon Sports after moving from reigning league champions APR FC. 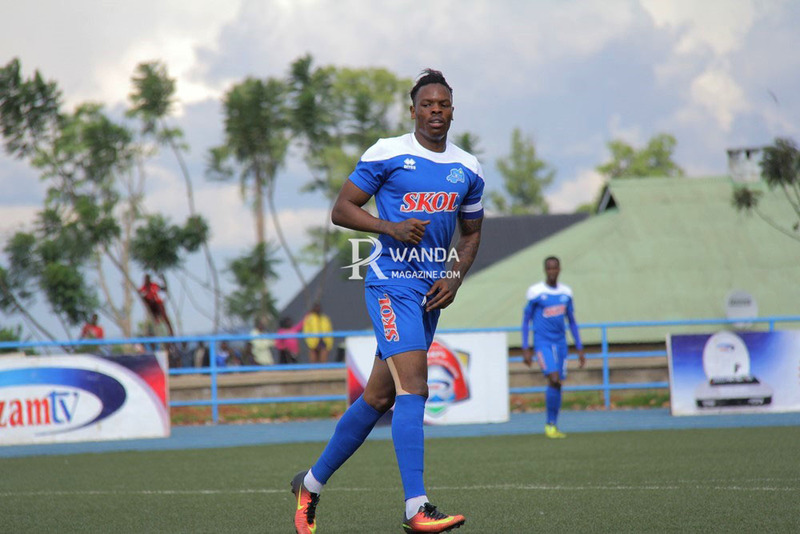 A professional since he was 16, he has won three Rwanda Premier League titles and played 22 matches for the Rwanda Men’s National Team, including appearances in FIFA World Cup and Africa Cup of Nations qualifying. Rwatubyaye has represented Rwanda at the U-17, U-20, U-23 and senior levels. A week ago, Sporting KC was absent from the center back market, content to enter the season with its allotment for the two positions. But then it traded Ike Opara to Minnesota for up to $1 million in allocation money last week. Opara started 61 matches for Sporting over the past two seasons. Rwatubyaye has also featured in the CAF Champions League, CAF Confederation Cup, African Nations Championship and Africa Cup of Nations qualifying. The former APR FC centre-back joins Matt Besler, Andreu Fontas, Botond Barath and Graham Smith as central defenders under contract for 2019 following the trade of Ike Opara. SKC open their 2019 competitive campaign in the Concacaf Champions League on Feb. 21 against Toluca before opening their MLS season on March 3 against LAFC.